WestWind - Located approx. 1 mile west of Hwy. 59 in Gulf Shores. The following information is provided by Steve Warren, RE/MAX of Gulf Shores and Orange Beach, 1 800 686-4005. Offers 1 bedroom / 1 bath units or 2 bedroom / 2 bath units. 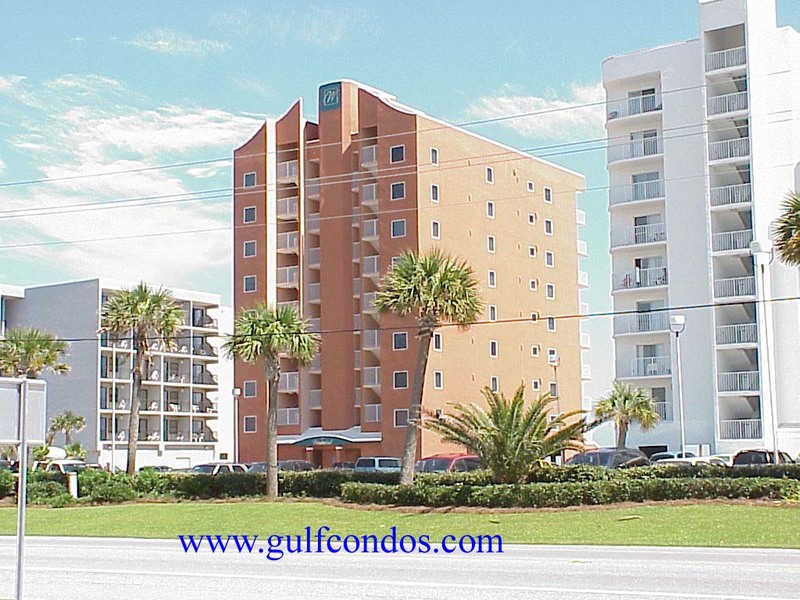 Each unit offers a balcony, full kitchen, and laundry facilities. Each unit has built in bunk beds. An outdoor pool and beach service are also available.